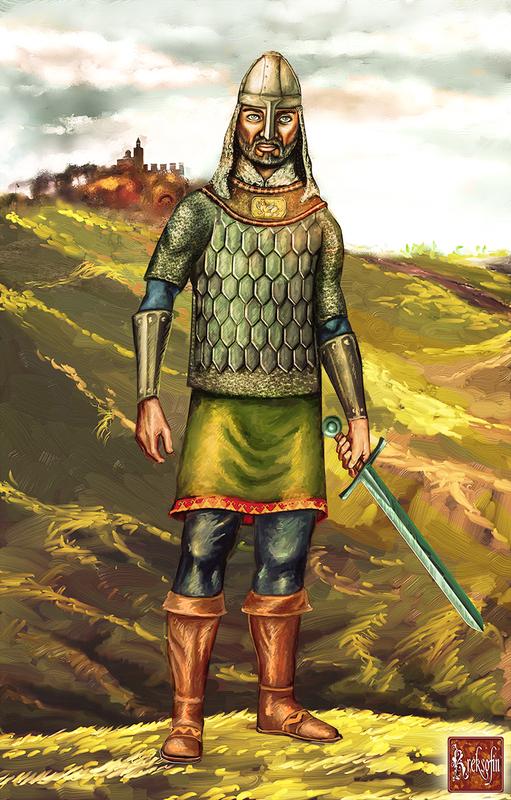 Bulgarian soldier from Danubian Bulgaria in the Middle Ages. Last edited by kreksofin; 03-26-2012 at 05:39 AM. It looks like You adapted the style to age too! Yes Caesar, you are right, consistent with the age. Great work, and very unique style! an excellent period piece that shows the typical soldier of the time.. well done. the armor and clothing are very well painted.